At Chappell Tire Services, we want our customers in Montgomery, AL, Prattville, AL, Wetumpka, AL, and surrounding areas remain on top of tire performance and adhere to maintenance schedules outlined in their owner’s manual. Balance tires as necessary. Out-of-balance tires may be detected in bumps that become more noticeable at higher speeds. Balancing tires are necessary during initial installation and during a remount. 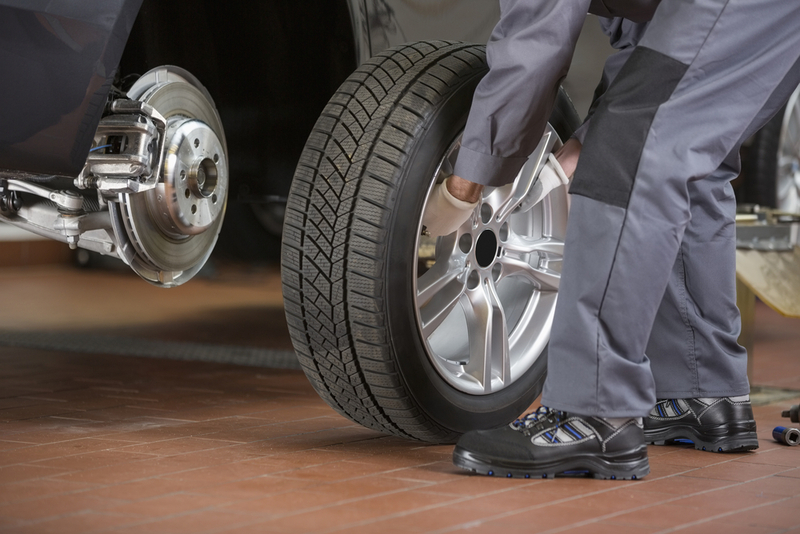 Take these tips into consideration when servicing your tires. The Rubber Manufacturer’s Association (RMA) recommends taking five minutes each month to check your tires. Other mechanical issues may contribute to uneven tire wear, and need correction in order to maximize tire life and vehicle performance.